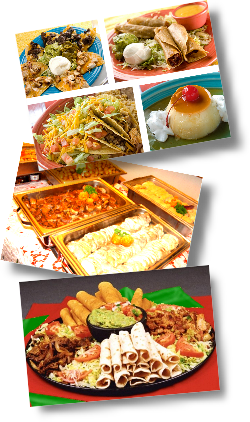 Here at Ixtapa, food is our passion! ensure the freshest product. It is for this reason that we are known for our tasty food and exceptional service; we have established a popular reputation in the Gorge. We cater for any event and will compose a custom menu to guarantee our customers complete satisfaction.